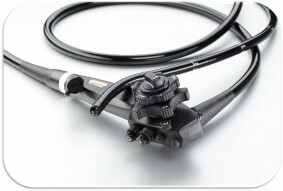 One of the prime areas TradeVin Medlink is focused upon is trading rigid and flexible Endoscopes in all major brands. 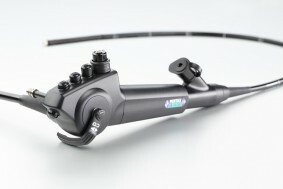 These Endoscopes are third party certified. 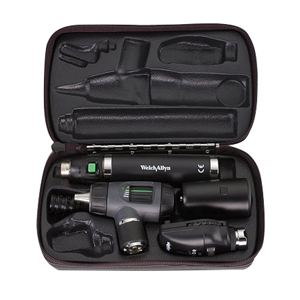 We also offer you to replace your old Endoscope with one having more advance technology at the best guaranteed prices and services. 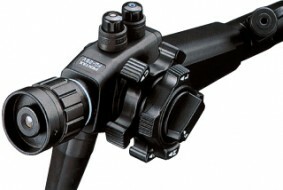 Our Partner are expert in this area and provide valuable tips on utilization, with parts and accessories. 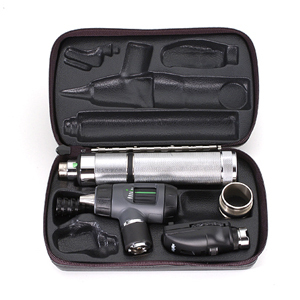 We have been supplying Endoscopes and medical equipment like Autoclave and more in the Caribbean and Latin American market. Our clients can always expect best price and customer service.